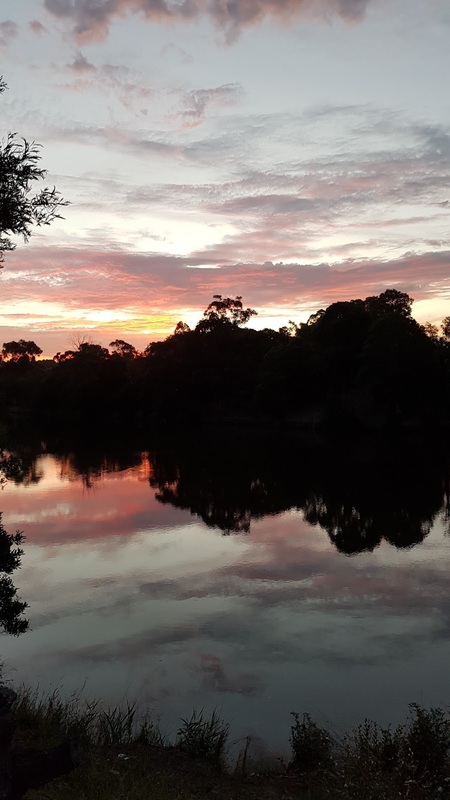 Happy New Year Broken Hill from Melbourne blogger Jane Deany. 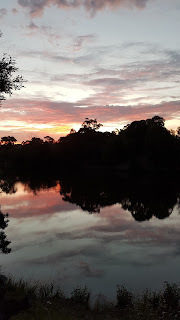 As the sun set last night, by the Yarra River (left) at the end of my street, it was good to be in Melbourne at this time of year, when many people are away. But I'm looking forward to my next #BrokenHill visit as soon as I can get back up there. After all, it's only an 840kms drive. I very much enjoyed my last visit in July 2017. There have been at least two changes since then, which I'm very keen to experience upon my next trip. The Broken Earth Cafe has re-opened, after being shut for a long time. No doubt there are many other changes. I hope the summer isn't too hot for you all. And, in my annual 'plug', it's a great time to visit this fabulous outback, heritage listed city, (Australia's first heritage listed city) during the school holidays. Why? You will have a great time! I always do. And, it's only about a day or so drive from Melbourne, Adelaide (513kms approx. ), or Sydney (1144kms approx.). You can fly, or catch the train - 'Indian Pacific' from either Adelaide or Sydney.